The last few years have seen a rise of super heroes and comic book movies, but for me, this genre is nothing new. My dad happens to illustrate comic books, and coincidentally, collect them, too. Our TV cabinet holds every comic book and sci-fi movie that has come out in the last 15 years. Needless to say, I would consider myself pretty knowledgeable when it comes to comic book characters and superhero fashion. 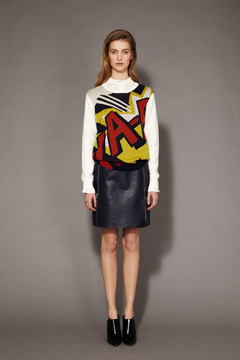 I was a little hesitant when I first heard of comic book-esq styles being used in high fashion- but then I saw Phillip Lim’s new pre-fall collection that incorporates these styles. I was pleasantly surprised to see the subtle incorporations of primary colors with the iconic comic book splashes throughout the collection. Below are a few of my favorites from the collections. 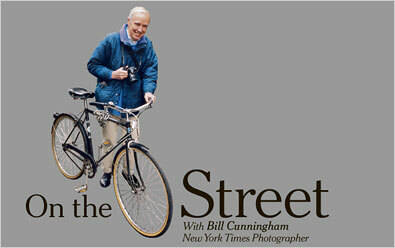 I am going to admit this right now; I had never heard of Bill Cunningham before tonight. But, just because I did not know his name, does not mean his work and life has not affected my own. As I sat with my dad browsing the channels for a movie to watch, we stumbled across a documentary titled, Bill Cunningham: New York. The description was intriguing enough to watch the preview, and after watching that we were hooked in a second. Cunningham is the original street photographer. At 82 years old he still rides through the city of New York on his bicycle, chronicling fashion and clothing where it is arguably most important: on the streets. He is not interested in the person or the celebrity or the spectacle of society; he is simply fascinated with the clothing that people wear during their everyday jaunts. This does not mean he doesn’t document high society fashion as well, he is a regular at charity events and runway shows, tracking the elite fashion as well as the everyman’s. I mentioned that he had affected my life, though unknowingly. He works for the New York Times, doing spreads titled: On the Street and Evening Hours. These spreads show both sides of his life, capturing the fashions that are most prevalent on the streets of New York, and the fashions at high society events. He is known for cramming as many pictures as possible on to a spread, and the documentary gave the viewer a unique perspective into his creative process. Along with the printed spreads, he does an audio commentary on the fashions of the week, which can be found on the New York Times Website. 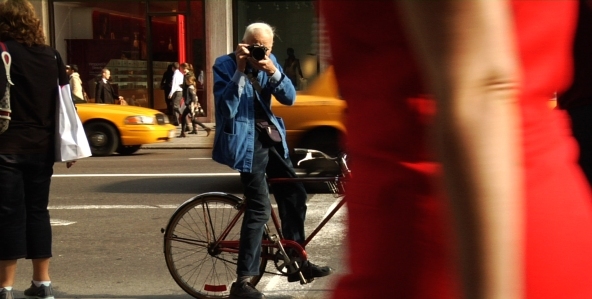 This documentary was not solely focused on his work in fashion, but on his life as well. Cunningham has led an incredible life, worked for top fashion magazines, traveled all over the world, and still maintains a down to earth lifestyle that is illustrated by his simple attire and humbleness. This man knows what is in style before Anna Wintour, and I am not just saying that, she personally admitted it in an interview for the documentary. Now that is something to brag about (not that Bill Cunningham would ever do such a thing). Next time you’re flipping through the Thursday Styles section of the NYTs that you picked up in Lower, or you happen to subscribe at home, look for his signature spread, and picture this 80 year old man chasing after women on the streets to take their picture! You all are going to hate me… but I am going home today. Somehow none of my four classes scheduled exams during finals week. So as everyone else is heading to the library to study their life away, I’m sitting in the terminal waiting for my flight to board. Not many college students are going home quite yet, but there is still that feeling of holiday travel in the air. Going home for break can be stressful, questions such as, what should I leave? What should I bring? What do I wear on the flight home? All plague the holiday traveler. But do not fret, here is a guide of what to bring, what to leave, and the best travel clothes of the season. 1. Comfy Sweaters. Whether you’re sitting by the fire sipping hot coco or your running to Starbucks to catch up with a friend, a sweater, riding pants, and boots will keep you looking chic and warm at the same time. 2. 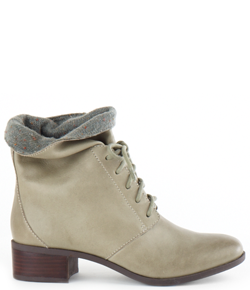 Winter boots: What better way to stay stylish and warm? 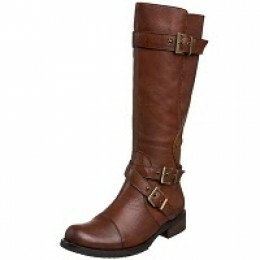 Pair your boots with leggings, riding pants or skinny jeans. 3. Holiday dresses and jewelry: The holiday party season might be the best part of the break. Make sure to bring back a few cute dresses and some jewelry to wow everyone that you haven’t seen this semester. We’ve had many amazing posts on this subject. Refer to Lindley’s post for international inspiration or Caitlin’s post for the perfect accessories. 1. Hair products. You’ll be temped to bring your whole bathroom with you wherever you go, but there is a high probability that your sister, or mom has whatever you need at home. Save yourself some space and some weight in your bag and leave your blow dryer at school. 2. Extra shoes. Last year I brought home way too many shoes. Though it will be a touch choice, to be the most efficient holiday traveler, bring home only the essentials. A pair (or two) of holiday heels, classic winter boots, a pair of comfortable flats, and tennis shoes will be enough to cover all your needs for the holiday. 3. Extra Coats and other bulky winter clothing. Like those hair products, extra coats only take up room in your luggage. Pick one pea coat and another (depending on the weather where you live,) which will match the majority of your clothing. 1. Shoes: When flying home for Christmas you have to consider trekking all of you luggage to the airport and getting through security as well. 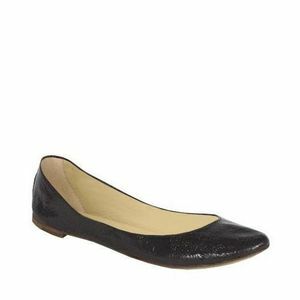 Slip on shoes such as these Steve Madden Flats to get in and out of security quickly. 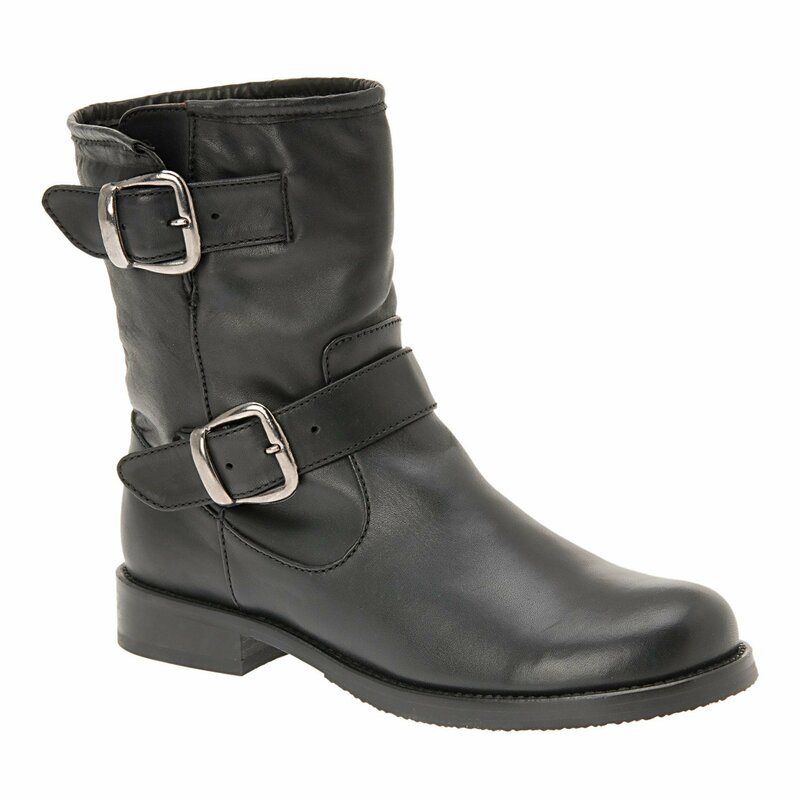 If the weather is colder, try these easy to get on motorcycle boots from ALDO. 2. 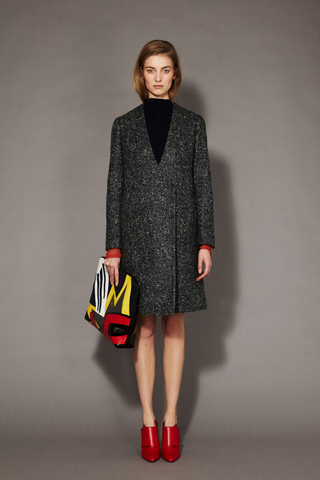 Clothing: How do you stay comfortable, warm and chic all at the same time? Throw on a pair of riding pants or skinny jeans for a comfortable pant that doesn’t make you look like you just rolled out of bed. 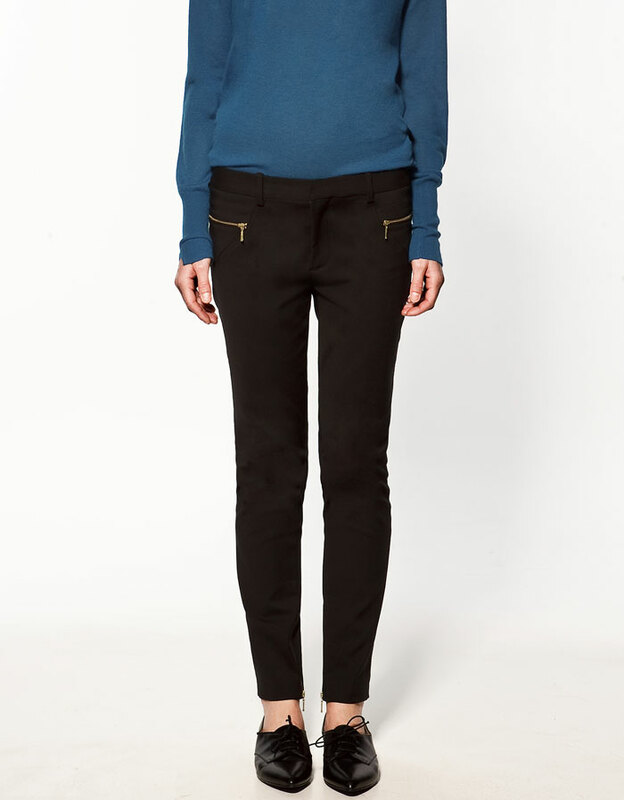 For the top try a neutral sweater to stay warm and cozy on those cold plane rides. 3. Accessories: Though this is hard to do, the less jewelry while flying the better. You never know what annoying little piece of metal is going to set off the detector. Keep it simple with a long necklace that you can easily take off and simple stud earrings. Happy Holidays and have safe, chic travels! It’s Tuesday night and I’m getting dinner at Addie’s after an intense power yoga class at the Plex when I get a text, “WHAT ARE YOU DOING TOMORROW NIGHT!? !” The capitalization and amount of exclamation marks immediate intrigued me and I quickly responded with, “absolutely nothing…why? ?” (What could be happening that would be that exciting on a Wednesday night?) The answer to my question quickly put all thoughts of homework and the gym out of my mind. 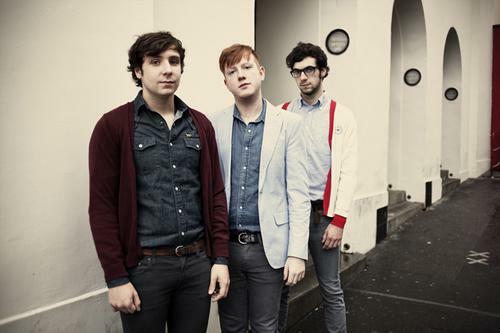 One of my favorite bands was coming to The House of Blues—Cults, who were opening for Two Door Cinema Club the very next night. I quickly began to think of the most important part of the night—what was I going to wear? Winter in Boston is quickly approaching so it had to be warm enough, concert-y enough, and of course stylish. The other details like tickets, transportation, money….those could all wait. Cults has come a long way since I first saw them in concert at a self-proclaimed saloon bar in Lawrence, Kansas. 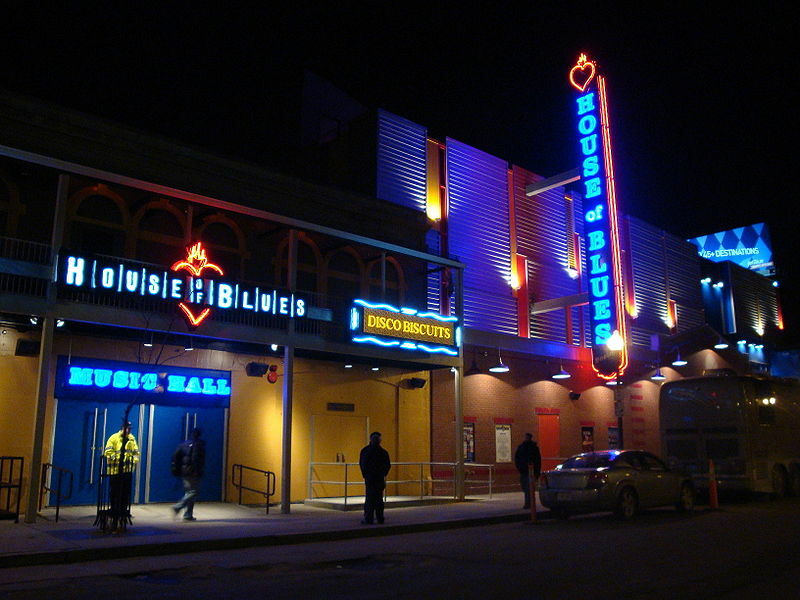 I couldn’t believe they were playing a venue as large as The House of Blues after only two summers ago I saw them perform to a bar of 15 people. It was exciting to see how much they’ve grown as a band these last few years. Needless to say, the night was perfect. Good music, good friends, and a good venue! 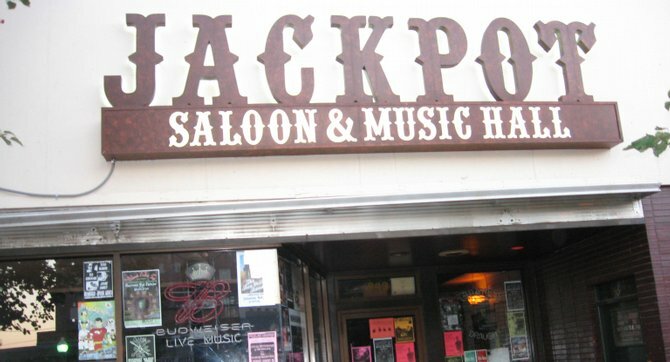 I’ve definitely made good use of the Boston music scene these last few years and know there will be many more concerts to see. 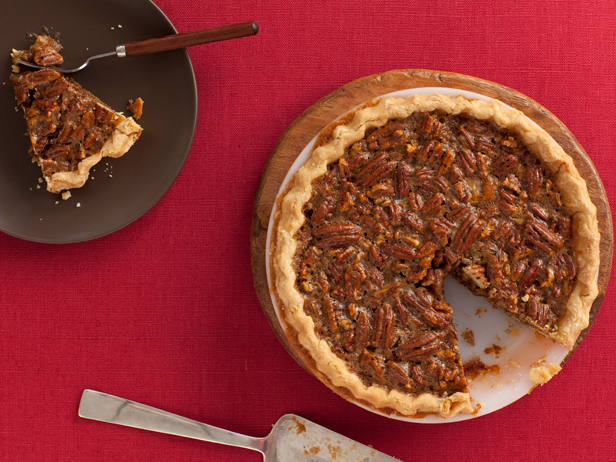 How do you Take your Thanksgiving? 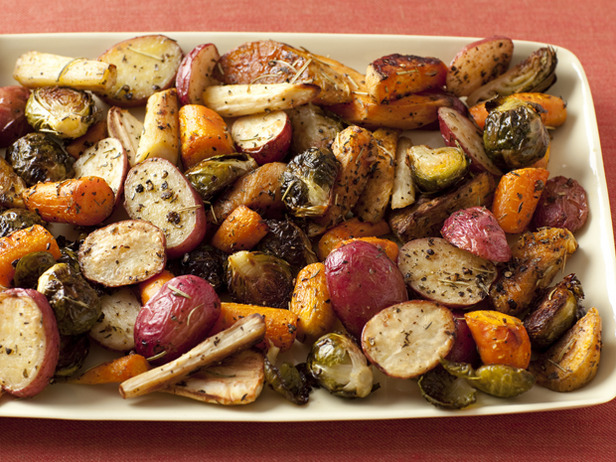 Being a vegetarian makes Thanksgiving an interesting holiday to say the least! 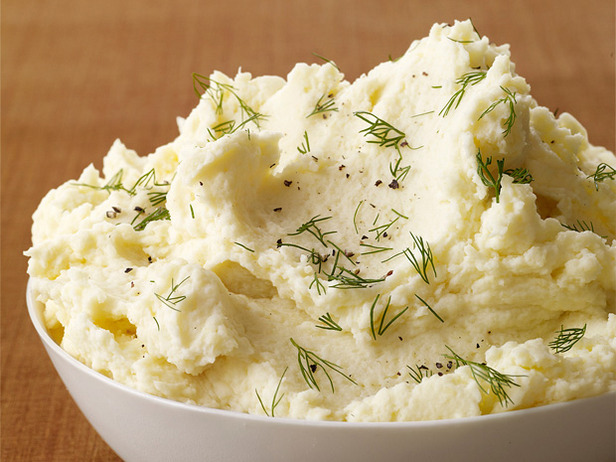 But let this post be a testament to all of the delicious side dishes that the holidays bring. When I was little, I survived most Thanksgivings with rolls and mashed potatoes, but thankfully I’ve become more open to trying new food, and the holidays at home are the perfect opportunity to expand my tastes even more. 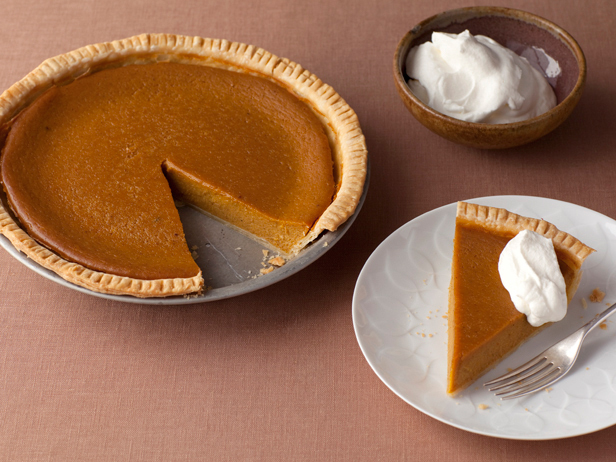 Below are some of my favorite holiday recipes, and some I would love to try as well! 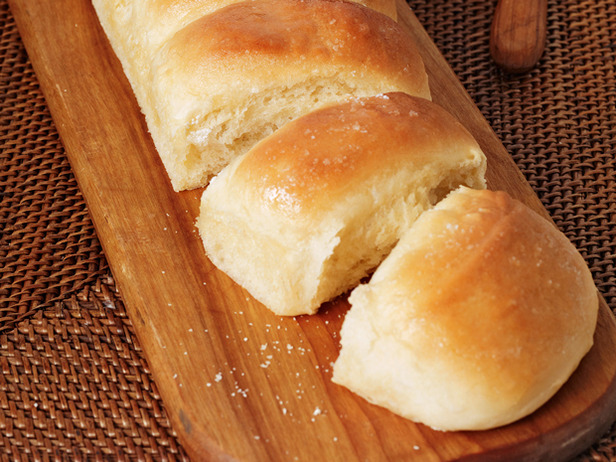 Who can survive Thanksgiving without bread rolls? 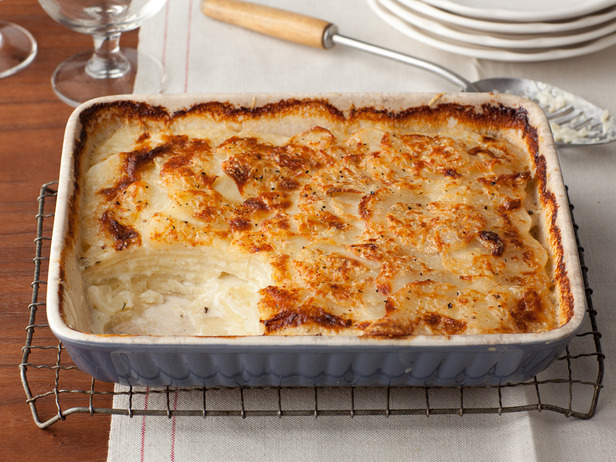 A nice mix up from the classic way to eat potatoes during the holidays. Ok, ok...I like potatoes, alright? While i'll emphatically argue that Missouri isn't in "the south" there is no denying it's influence on some of my favorite foods! 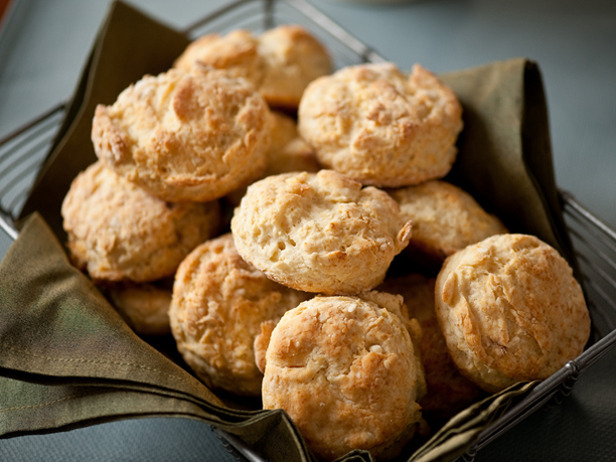 Biscuits with butter and honey is the perfect side dish. 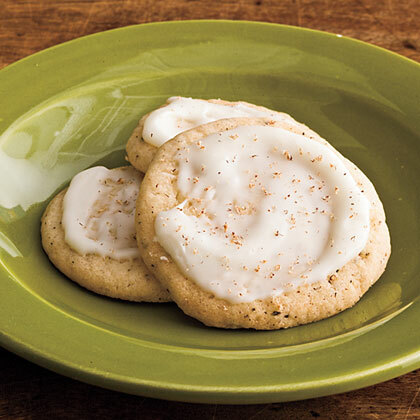 I'm not a huge fan of eggnog, but these eggnog cookies look too good to pass up! My absolute favorite holiday dessert. Hands down, no contest. Hope you all enjoy some delicious food today! Happy Thanksgiving! 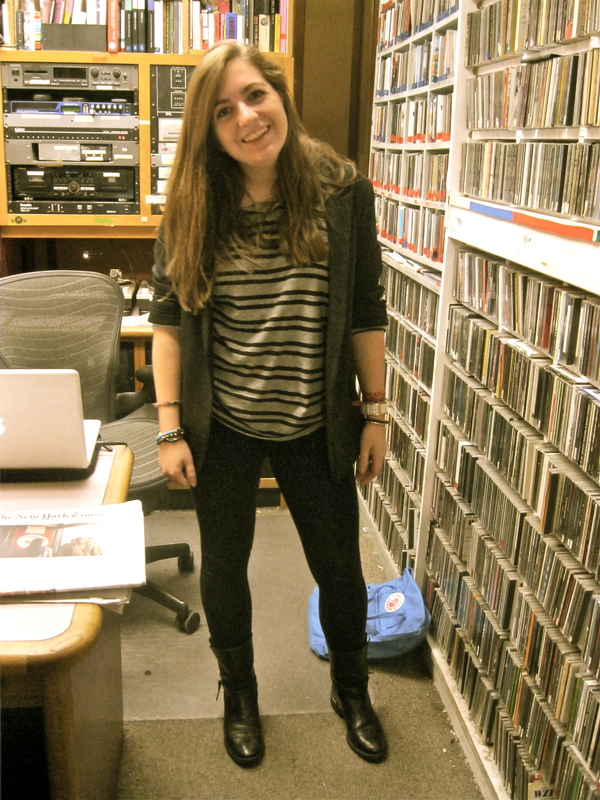 One place that seems to be a mecca for fashion (albeit slightly hipster fashion) is the campus radio station. Hidden in the back of McElroy, not many students even know of the station’s existence. But as it seems to often happen, fashion here follows the music. 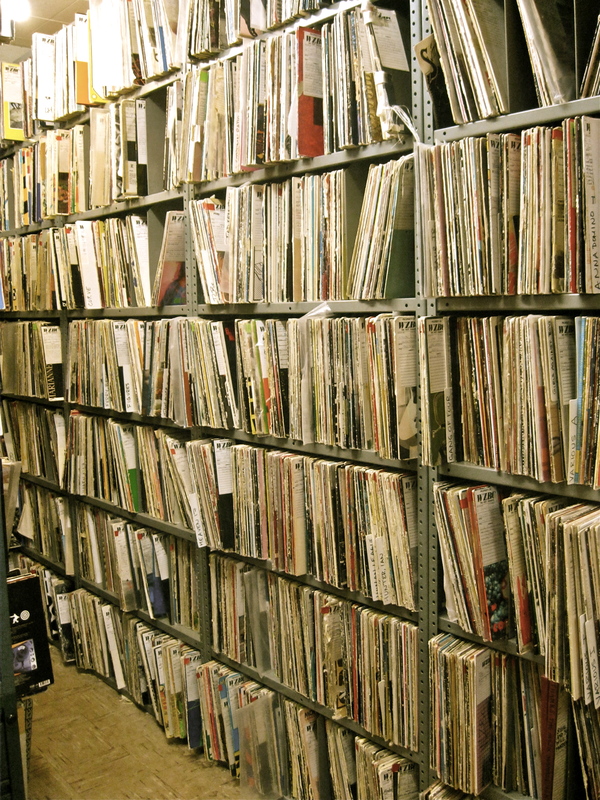 The station, WZBC, is dedicated to music that is not played elsewhere. In fact, if it is popular, the station is not allowed to play it. The Moto is NCP or, No Commercial Potential. While this leads towards some interested new music, it makes filling a three-hour time slot quite difficult. I have the pleasure of hosting an FM radio show every other Monday from 7-10 am. (I know it’s early, but if you want to hear some awesome music while you’re getting ready for class, tune in). 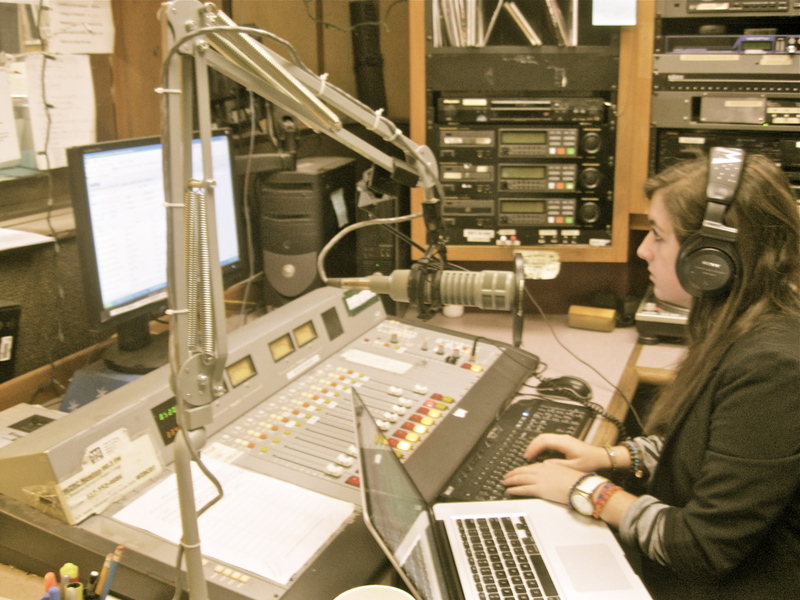 The show is called the Irregular Beat, and my cohost is Catherine Barbaree, another sophomore at Boston College with an affinity for music and fashion. 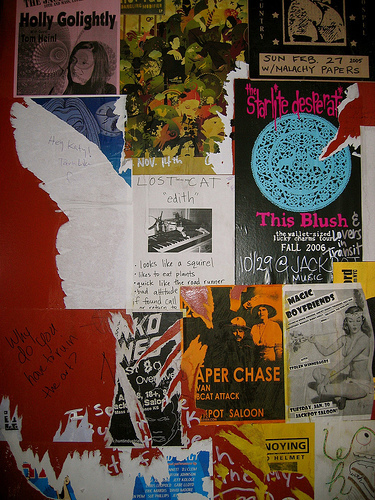 I creeped around our heavily stickered station to take some of the photos below. 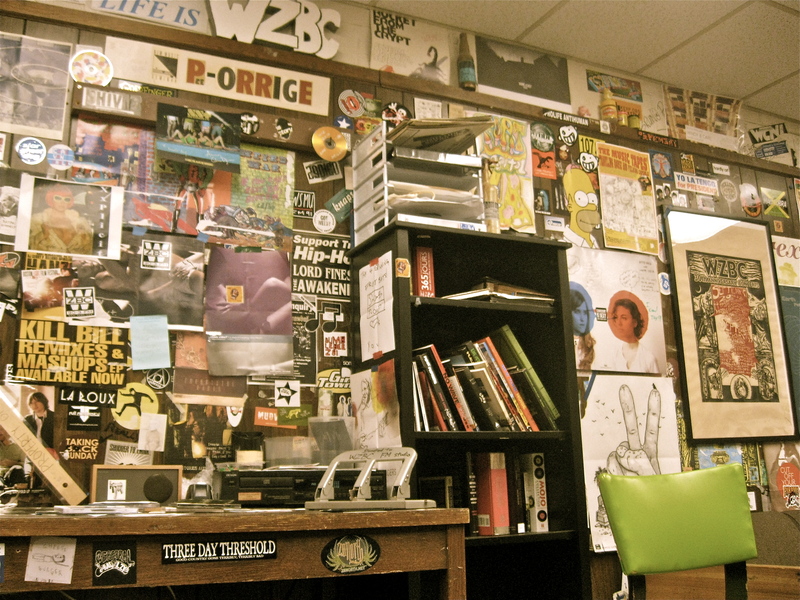 Don’t forget to tune in to WZBC (http://wzbc.org/listen.html), Boston College’s Radio station for some awesome new music!